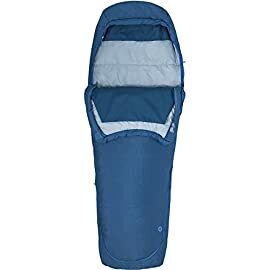 You made a hotel reservation a month and a half before the Ice Festival, but now the hotel has no record of it. 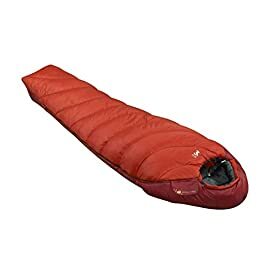 It doesn’t matter too much though, because you brought your Marmot Women’s Ouray 0-Degree Down Sleeping Bag along just in case, which is probably a whole lot better than that hole of a hotel-motel, anyway. 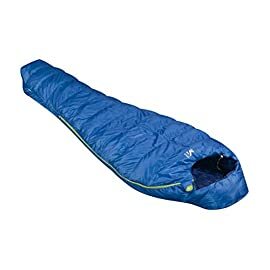 Plus, this way you’ll have an extra hundred bucks a night to blow at the bar after the day’s festivities. 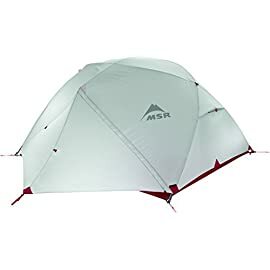 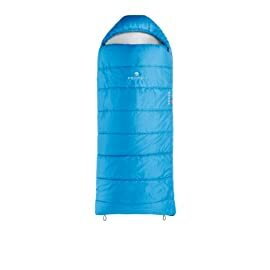 Marmot set the Ouray up with all the features you’d expect of a dependable 0-degree bag by insulating it with water-resistant down and treating the ripstop fabric with a DWR finish for extra protection against moisture and condensation from tent walls or car windows. 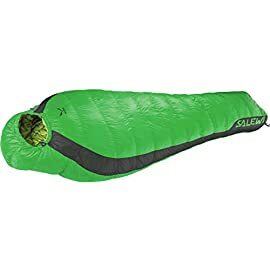 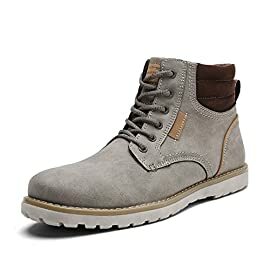 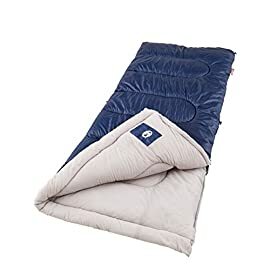 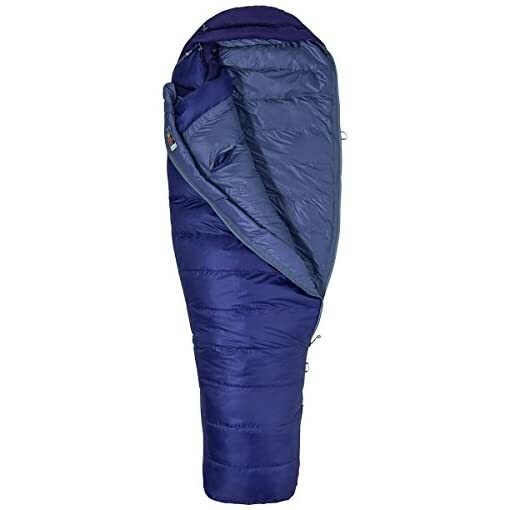 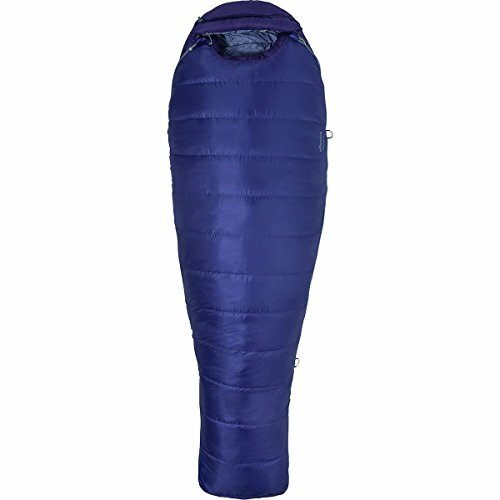 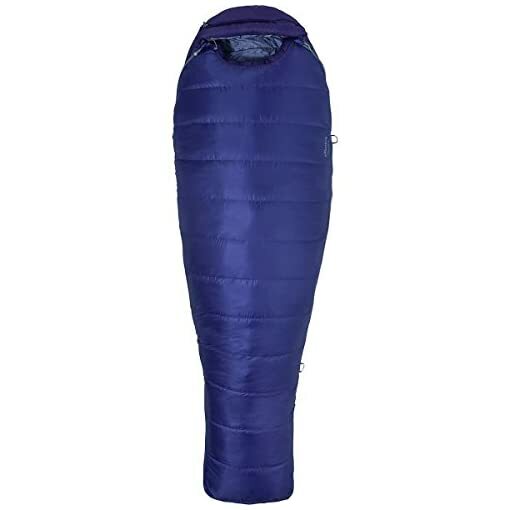 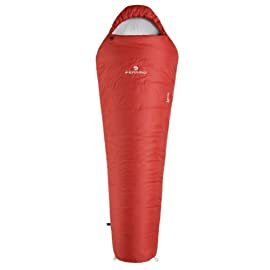 The mummy shape of the bag includes an anatomic footbox to give your toes a little wiggle room during the night, because waking up with cold toes is almost as bad as waking up in a flea-ridden hotel bed. 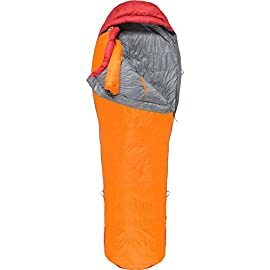 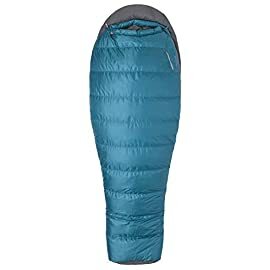 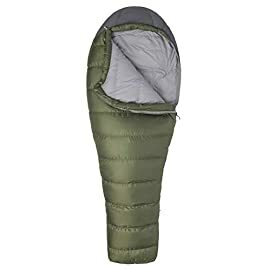 In order to limit heat loss, Marmot backed the zipper with a snag-free insulated draft tube and put the seams at ground level to help trap warm air, and included a hood that can be cinched down tightly when things get really cold. 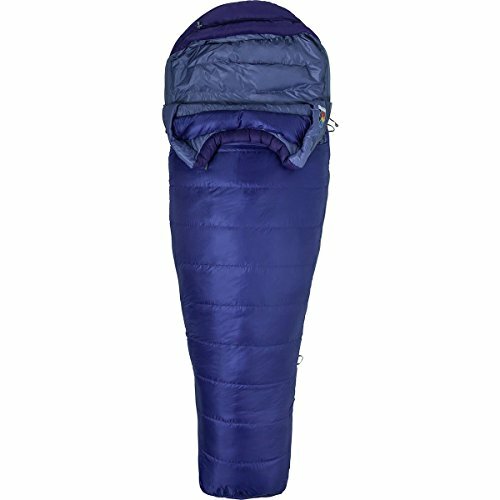 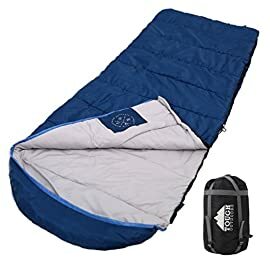 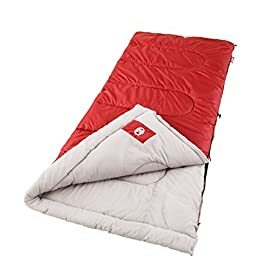 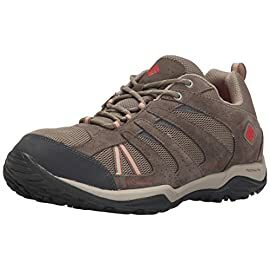 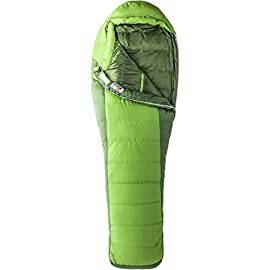 The Ouray also features a multi-baffle construction to keep the down from wandering as you roll around at night, so you don’t have to struggle through cold spots.